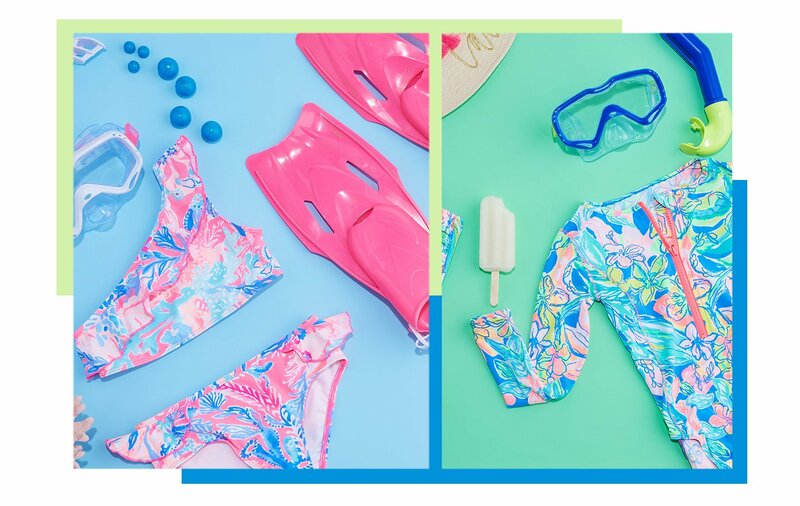 Explore delightful prints that are perfect for every summer occasion! Discover everything from jumpsuits and rompers to shirts and tops! Get all-new prints and florals that can only be found on Zappos.com! Help them make a splash in fun designs that stand out in the crowd! Complete your summer wardrobe with bold and beautiful silhouettes!